Humankind is one of a kind. Ever since human life came into existence many awesome inventions and discoveries came into existence as well. One such invention is the media. Media has been around ever since humanity has been clustering into tribes and nations and so on. Media can be defined as a group of ways of giving one’s voice or actions core and power and to reach a wide audience. Media has been categorised into many types like broadcast media, print media, digital media, etc. But the kind of media which is influencing people’s lives a lot is digital media. I’m one of them- totally engrossed by digital media. Half of my life depends on it. My reliance on digital media is not only a luxury but a necessity considering the kind of job I do. I have connected through many of my old friends, teachers through digital media. Being a student it’s not possible for me to work outside and digital media made it easy for me and for thousand others to work from home. It’s crazy how it transformed my life. Let’s read on to find more. 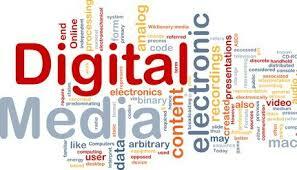 Digital media is the type of media which comes in a machine-decipherable format. It can be created, viewed, bespoke, and conserved on digital electronic devices. 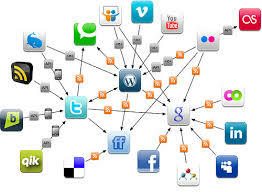 Computer software like web-pages, video games, e-books, mp3’s and the most popular social media are all examples of digital media. Since digital media is combined with the computer and the internet it made our lives easier but the publishing, education, journalism section are hugely interrupted. 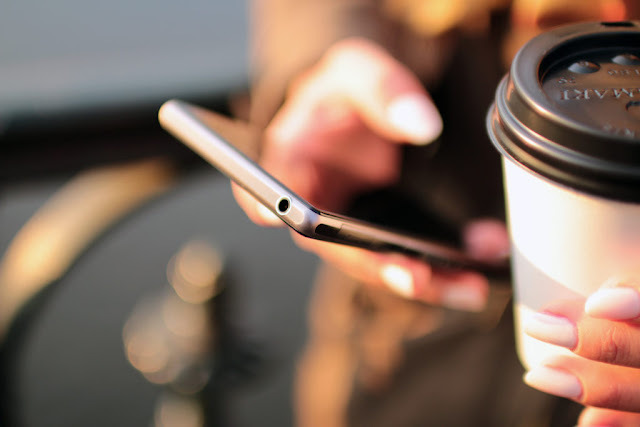 With digital media around, very few people bother to buy a newspaper or a paperback book as you can do it all on your devices. But whatever the case maybe digital media has great importance in our lives and the change it has brought is unbelievable. Studying and project work becomes easy if you visualise it and we can do it online. No long we have to wait in queues to submit our salary check and see when it is cashed because it is made easy with net-banking and our salary gets transferred into our accounts. We can easily know what’s happening to the world and what’s happening to our near and dear ones even when we are travelling. It made receiving news of far and wide so easy with the help of news websites like Newspatrolling.com . It is a channel which brings the latest news and gossips to our eyes faster than ever. It also tries to fight the demon and bring out the truth. It conveys the highlights as headlines and you can find the news of almost every category including lifestyle, health, entertainment, politics, etc. The #PowerOfDigitalMedia lies understated and unfolded. The need and importance of it increase day by day and is a beneficial tool for the upcoming technology world.